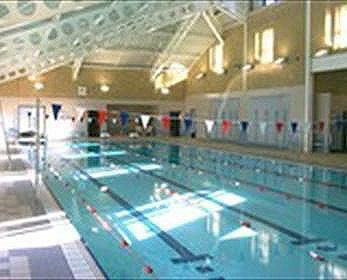 Swimming courses are arranged for Years 3 and 4, using qualified swimming instructors. These courses consist of ten lessons and take place at the swimming pool at Cotswold Leisure in Bourton. The lessons will take place over ten weeks of an 'old' term e.g. in 2018 January to March. A letter will be sent at the appropriate time informing parents about necessary swimwear.